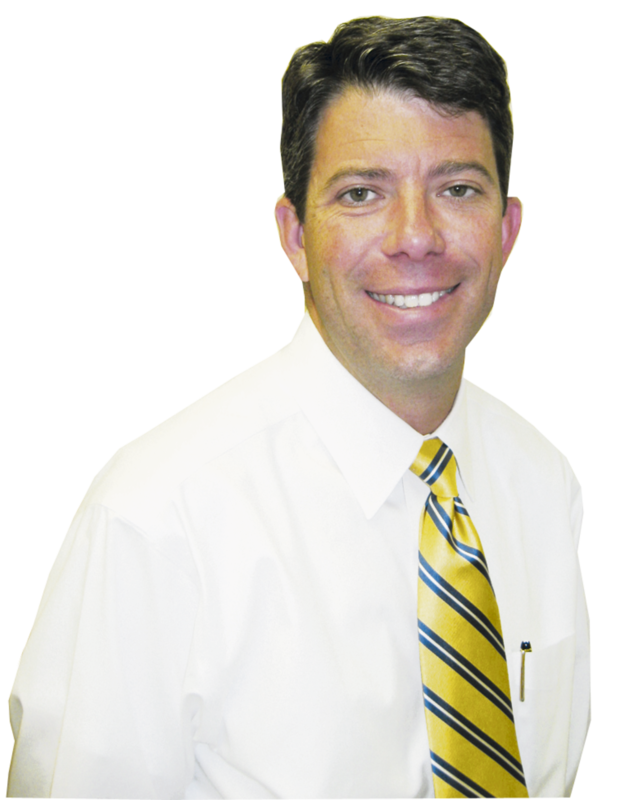 Dr. Bill Womble is an Optometric Physician who has practiced privately in Fayetteville since 1999. He graduated from Auburn University in 1993 with his pre-med degree in Biology. 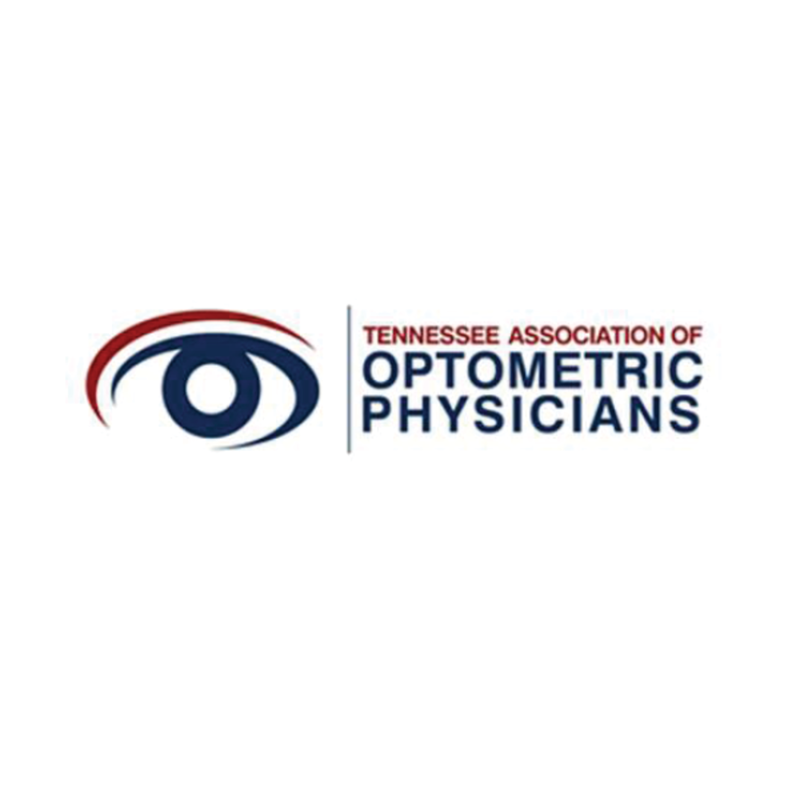 From there, he attended the University of Alabama Birmingham School of Optometry where he received his Doctor of Optometry degree in 1998. 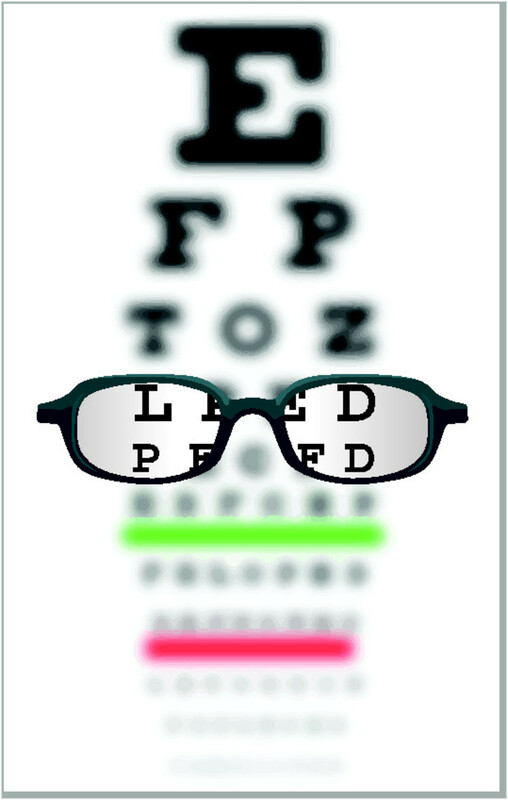 Dr. Womble enjoys examining patients of all ages as well as treating and diagnosing a variety of ocular diseases. Our office has the latest technology to care for patients with glaucoma and a variety of retinal diseases. 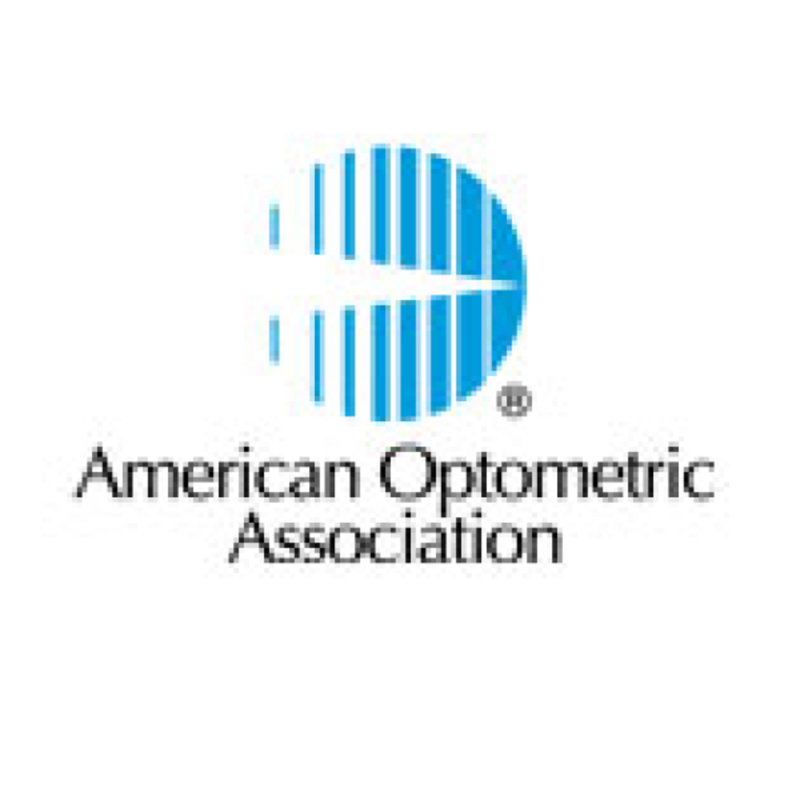 We strive to take care of all of your eyecare and eyewear needs. Order online from our secure store! Dr. Bill Womble is here to help, with regular exams, diagnosing and treating serious eye conditions and assessing your overall health.